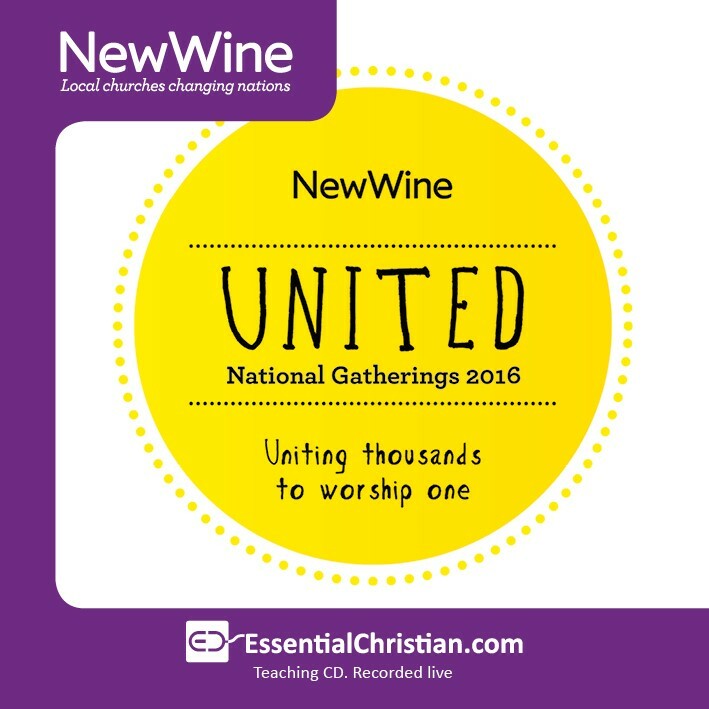 Evening Celebration Arena - Sun is a Rev John Coles talk recorded at New Wine - 2016 on Celebration available as MP3 Download format. Excellent speakers share what they believe the Spirit of God is saying to the church in the UK at this time, as well as their inspiring and challenging stories of God at work around the world. 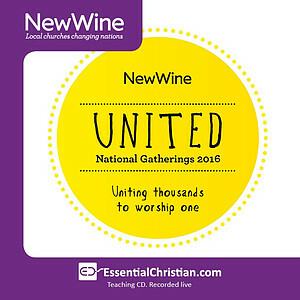 Be the first to review Evening Celebration Arena - Sun a talk by Rev John Coles! Got a question? No problem! Just click here to ask us about Evening Celebration Arena - Sun a talk by Rev John Coles.